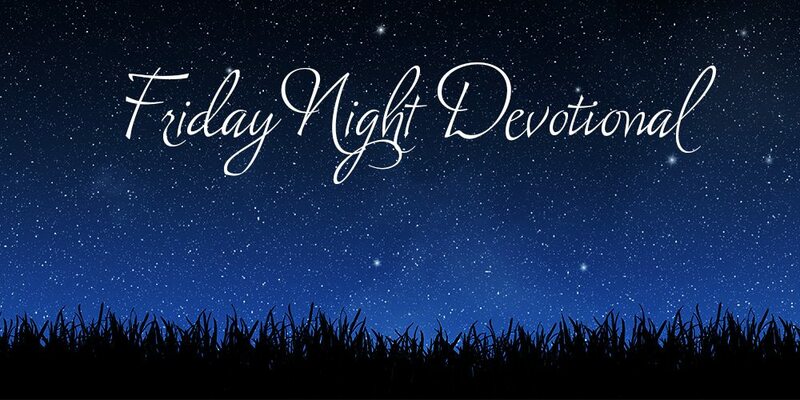 Join us for a Special Friday night Devotional at Santaluces at 7:30pm. This will take place as our weekly Worship Service. See you there! Get regular updates on events, announcements, articles, and more!